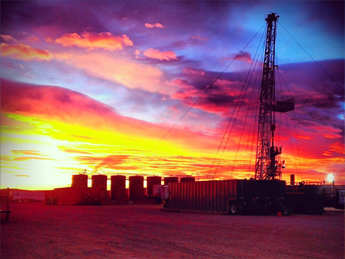 our equipment is rig-tested, our people are industry-tested. 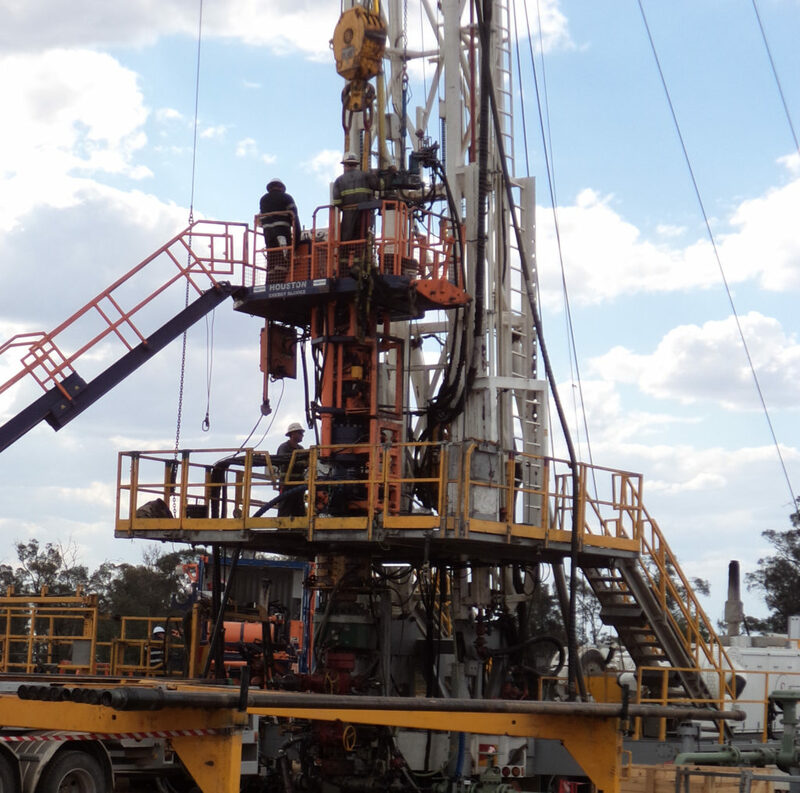 Momentum Well Service provide a range of strategic solutions to the Oil & Gas and Mining industries. Our team, with over 200 years combined industry experience, partner with you to deliver partial or complete projects, as an extension to your operations. 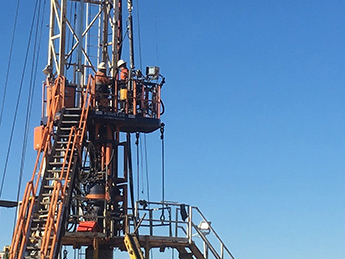 Whether it’s project recruitment, pressure-control snubbing or specialised equipment hire, Momentum Well Service is your complete solution provider. 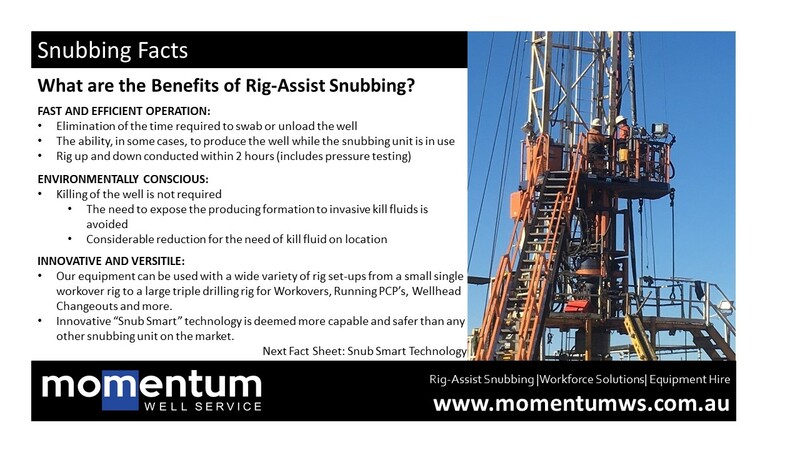 Momentum Well Service are proud to introduce Rig-Assist Snubbing to the Australian Oil & Gas market. 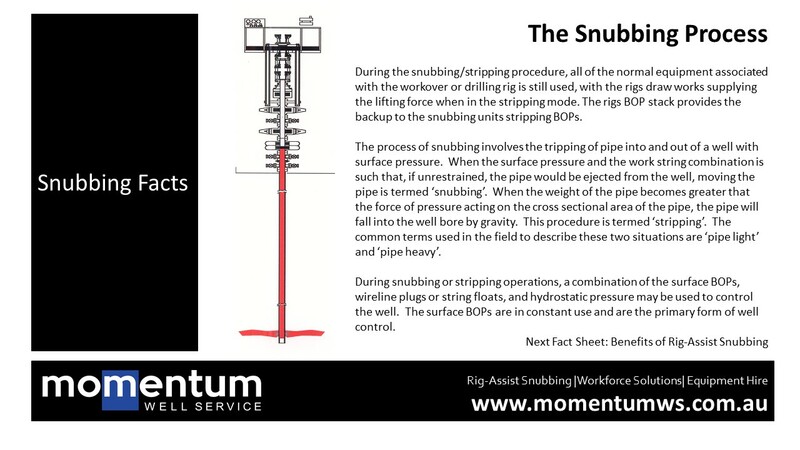 For information on the snubbing process, please visit Momentum Well Service Snubbing Fact Sheets. 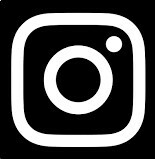 Visit our Photo Gallery and follow us via our social media platforms we continue to build Momentum. Why Choose Momentum Well Service? As your trusted industry partner, our team has the knowledge and experience to provide smarter solutions, saving you time and money. Speak to the team today to design a strategy to help you achieve your project targets. To enquire about project solutions for your organisation, contact Momentum to find out how we can partner with you to deliver. Momentum have the experience & knowledge. 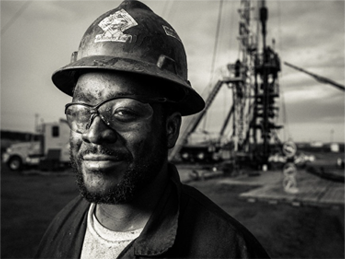 Our equipment is rig-tested, our people are industry tested.